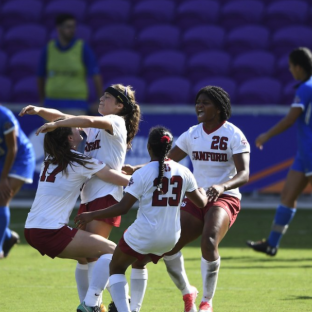 Stanford won its second DI Women’s Soccer Championship in program history with a 3-2 victory over UCLA in the national title game Sunday. The Cardinal took a 2-0 lead in the first half, which UCLA erased in a four-minute stretch after halftime, but Jaye Boissiere’s left-footed strike in the 67th minute gave Stanford the lead for good. Kyra Carusa scored the first goal of the game when Catarina Macario’s cross deflected off the back of a UCLA defender and over the head of UCLA keeper Teagan Micah. Macario assisted on all three of Stanford’s goals, becoming the school’s all-time single-season assist leader. Andi Sullivan added Stanford’s second goal 11 minutes later. 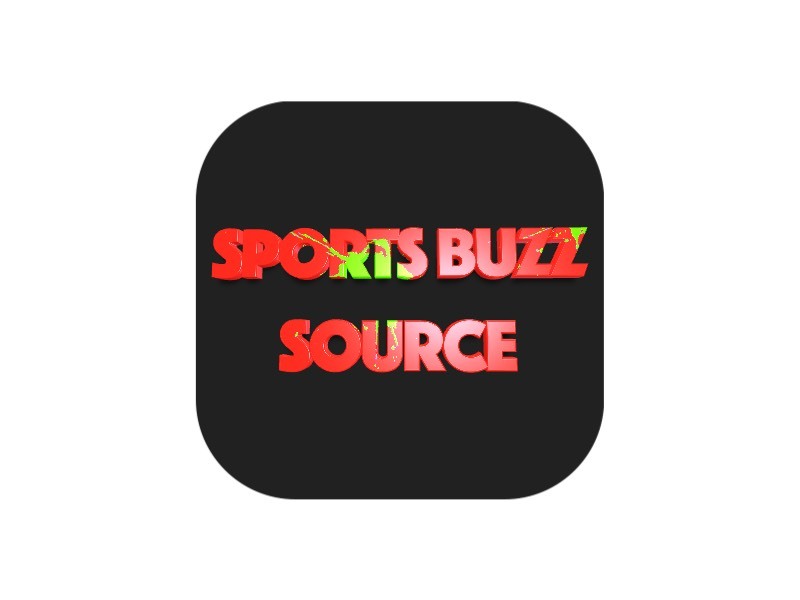 UCLA tied the game in the second half when Jessie Fleming netted a penalty kick in the 55th minute, then Delanie Sheehan headed in a goal off of a corner kick in the 59th minute. Stanford’s Jaye Boissiere was named Most Outstanding Player.